Spring finally seems to have sprung around here after a ridiculously long, cold, and snowy winter. A few weeks ago, I even broke down and started some tomatoes and cabbage seeds for my garden. Now don’t start believing that I am Martha Stewart, most years my garden is both under watered and under weeded. But, one staple in my vegetable garden year after year is cucumbers. 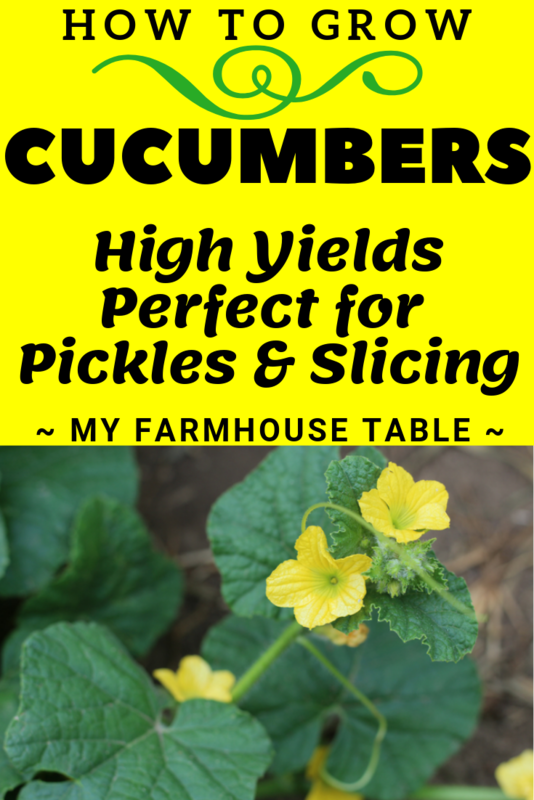 So I thought I would share some of my favorite tips on How to Grow Cucumbers. I have bought vegetable seeds and plants from almost any company possible. Seed catalog after seed catalog fill my mailbox almost all year long. After many trials (and errors) I have told myself to stick with Gurney’s if I know what is good for me. Now Gurney’s offerings may be a little pricier. But their customer service and plant guarantee can’t be beat. My go to cucumber seed is their Gurney’s Perfect Pickle Hybrid. 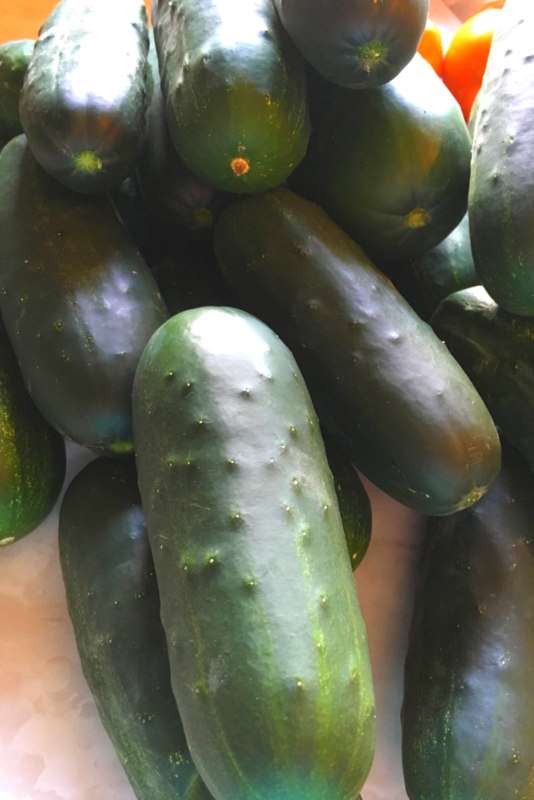 Not only does it yield all summer long for plenty of pickle making, but these cukes are also so delicious for eating fresh. Especially in my Creamy Cucumber and Onion Salad. 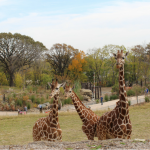 No no… I’m not telling YOU to grow up. I’m telling you to grow your cucumbers up. As in vertically up. Years ago, we rigged up a garden arch using a cattle panel, some wire, and four T-posts that can be purchased at any farm supply store. Pound the fence posts in the ground of your garden, then carefully bend the cattle panel into an arch shape. 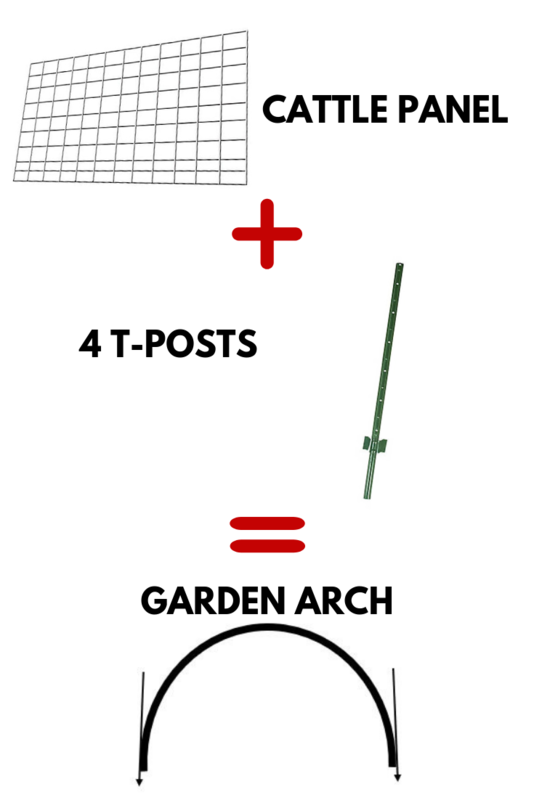 Attach the panel to the T-posts with pieces of wire. As shown by my rough (and I mean rough!) sketch. Plant the cucumber seeds at the base of the arch in a couple hills. As the plants start to emerge, gently train the leaves to start growing up the trellis created by the cattle panel. After the initial coaxing, the plant will easily start to work its way up and over the arch. 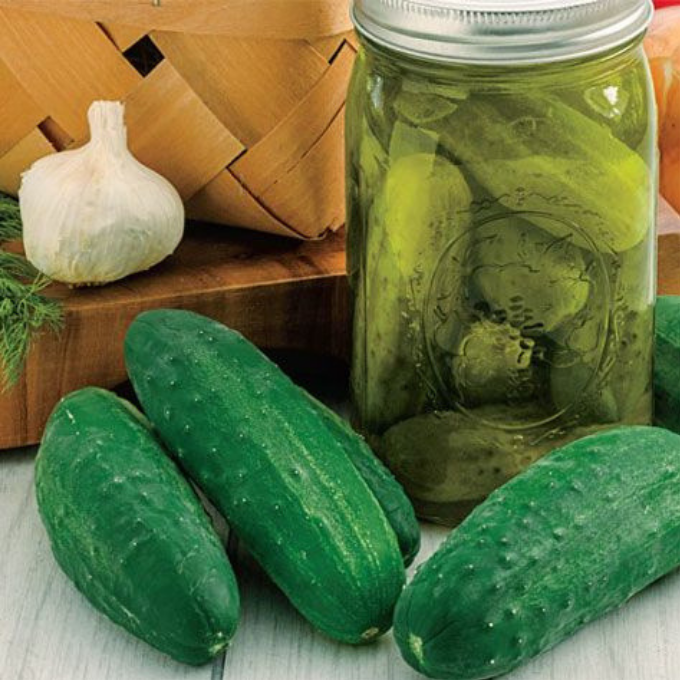 Part of what makes growing cucumbers on a garden arch or trellis so great is how much easier it makes to pick your future pickles. No more bending or stooping. Ripe cukes are easy to spot on the arch and pick. Which is wonderful since picking cucumbers at the correct time is essential. Most cucumber seed packets have instructions on the size of the cuke at maturity. My favorite Gurney Perfect Pickle seed can be picked when small (3-4 inches) for all your pickling needs or wait until a little larger for fresh eating. The key though is not too let a cucumber get too large before picking. 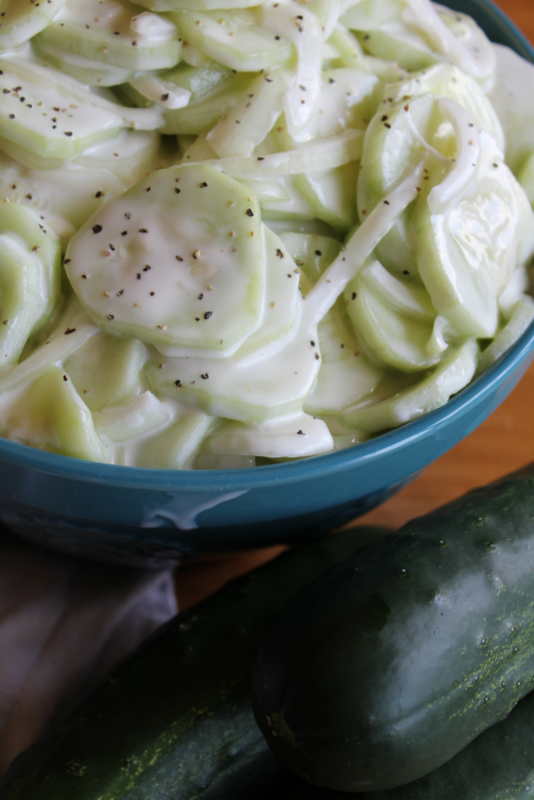 If the cuke becomes too big, it becomes all seeds and squishy. If you follow these tips and tricks, please be prepared with a full list of cucumber loving friends and family members.! 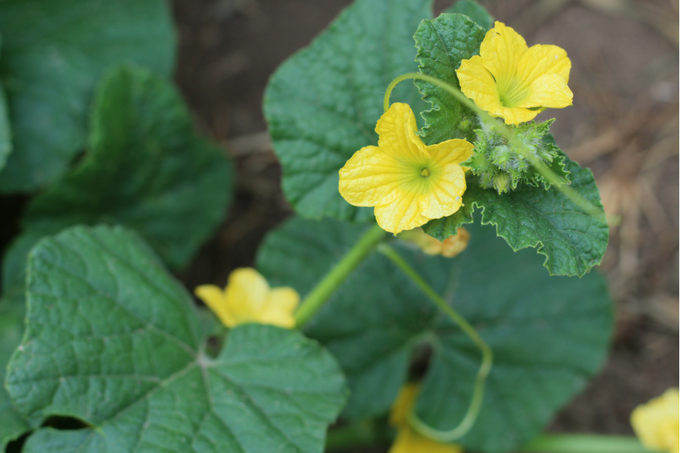 Because these cukes should produce all summer long for all your eating, pickling, and gift giving needs.